Pammy Blogs Beauty: Napoleon Perdis "Mother's Day Giveaway" WINNER!!! Napoleon Perdis "Mother's Day Giveaway" WINNER!!! How exciting!!! 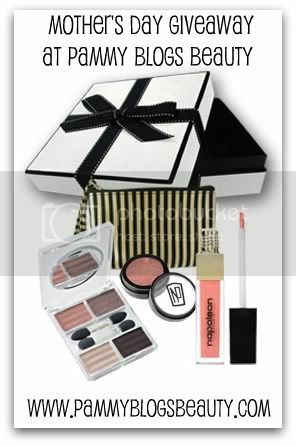 I have a winner for the Fabulous Napoleon Perdis "Mother's Day Giftset"!!! 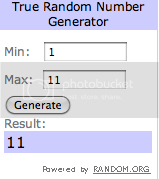 The winner was selected randomly using random.org. Congrats to Jennifer!!! I have sent you and email. Please repond with your information within 48 hours or a new winner will be chosen. I hope your Mother loves this gift set!!! Thanks to everyone for entering! It was so fun to do a giveaway in honor of our Mothers! I know that I would be lost without mine!!! All of our Mother's deserve to be spoiled on Mother's Day!!! 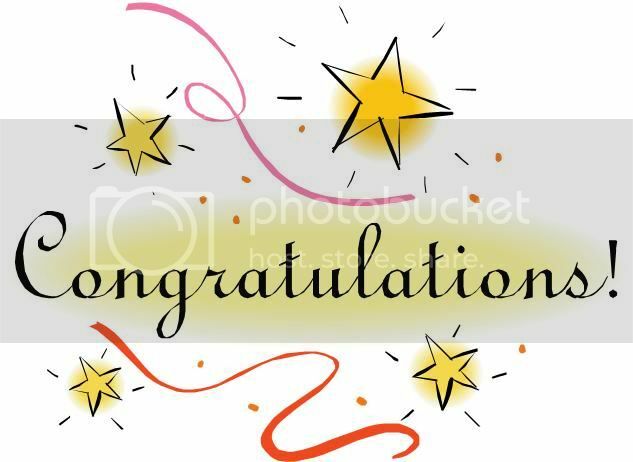 If you didn't win, please keep visiting my blog as I have many giveaways in the works and will be posting them frequently! As always, thanks for reading! I really appreciate every single one of you! again to Napoleon Paradis for your sponsorship!